Jim Jarmusch, Dead Man (1995). Stars Johnny Depp and Gary Farmer with appearances by Iggy Pop, Billy Bob Thornton and Jared Harris, among several other notables. A frontier rite of passage in which the West is Truly Wild. Close attention is paid to period detail, and the setting is more Northwest than West, defamiliarizing the familiar. 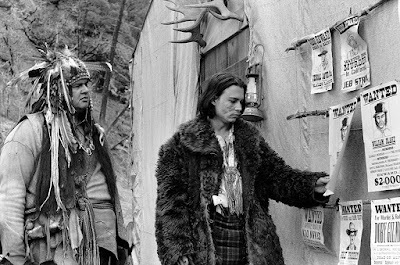 Jarmusch's use of fade to black fade-ins and fade-outs gives the film an episodic feel, like coming in and out of consciousness. 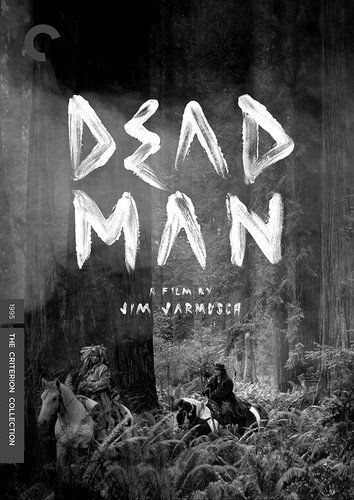 The hero of Dead Man is "Nobody," played by Gary Farmer. Cast out of his own homeland and left to wander, he is Blake's spirit guide and moral compass. Blake, with a bullet lodged near his heart, is pursued by psychopathic bounty hunters to the Ends of the Earth. 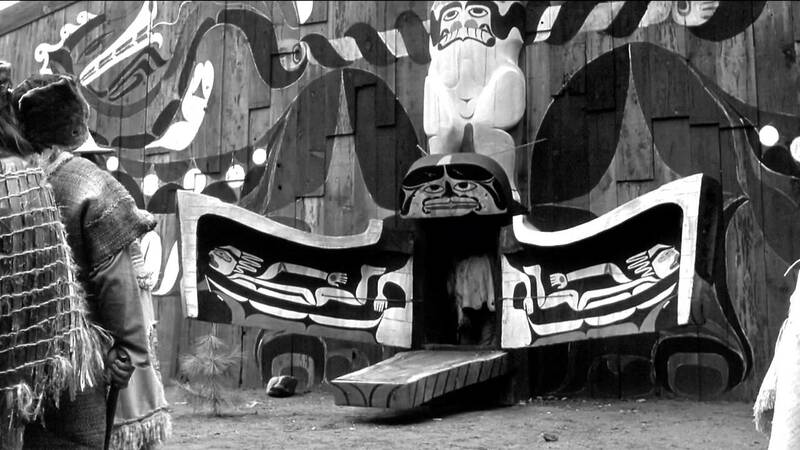 Nobody and William Blake arrive at the Makah village, on the edge of the Pacific Ocean, at the Edge of the World. Yes indeed, Charles, from a strange and eclectic director . . .